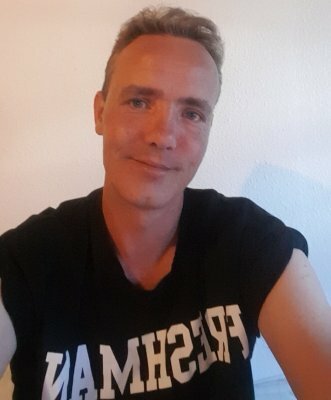 I'm 44 years old and live in Denmark. I am self employed with my own business in construction. I'm looking for a good, beautiful and honest woman to share my happiness with. I am 180 cm tall and have good looks according to what my surroundings tell me. I dress casual and live the same way with only myself to take care of at the moment. I would love to find a nice sweet and beautiful woman... she could be any colour and race... But I prefer black or Hispanic women... But as long as shes sweet and above all honest and loving I will be more than satisfied.